Have you heard about the Envoy Cadet Program? If you’re ready to begin your career in aviation and are considering your training options, you’ve got to hear about the Envoy Cadet Program! This fantastic new program from airline company Envoy will have you well on your way to a successful career as a commercial pilot in no time! What is the Envoy Cadet Program? 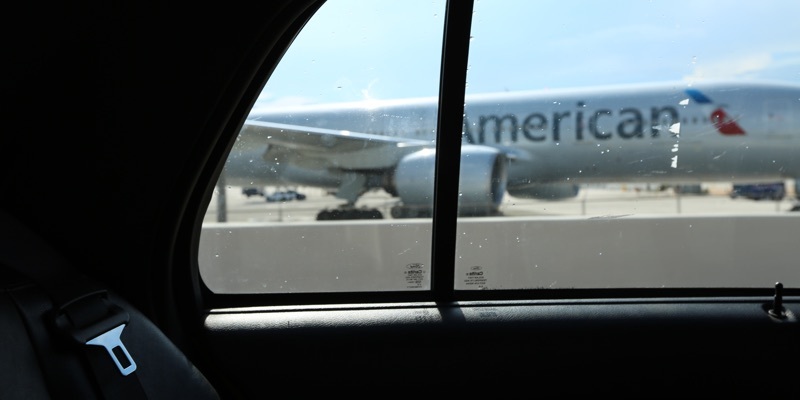 The Envoy Cadet Program is designed to be an industry-leading method of supporting the most talented pilots make their transition from training to a promising career in the cockpit. Even better, as a wholly owned subsidiary of American Airlines, the largest airline in the world, Envoy promises the opportunity of excellent career routes which could see you rise to the very top, flying passengers all over the world! The Envoy Cadet Program itself takes Cadets through every element of their training, providing them with all the essential skills and knowledge they will need for a successful career in aviation. 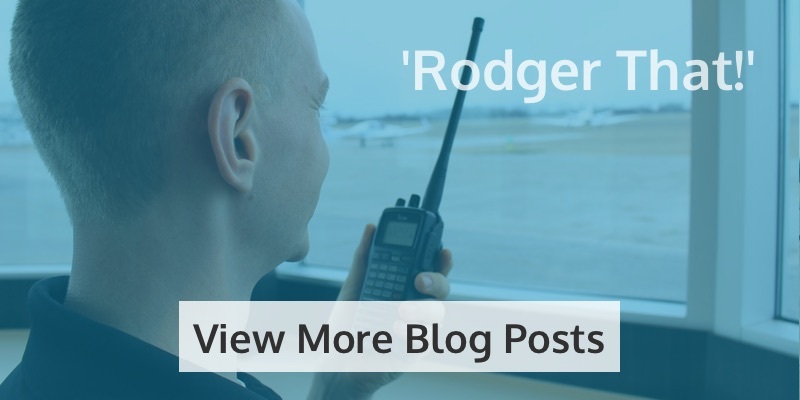 You can begin as a Cadet, earning your Private Pilot Licence, before having the opportunity to progress to Senior Cadet and earning your Commercial Pilot Licence and Multi-Engine and Instrument Ratings. The final stage is the Cadet Instructor Stage, giving you your Certified Flight Instructor Certificate with Instrument Airplane Ratings. 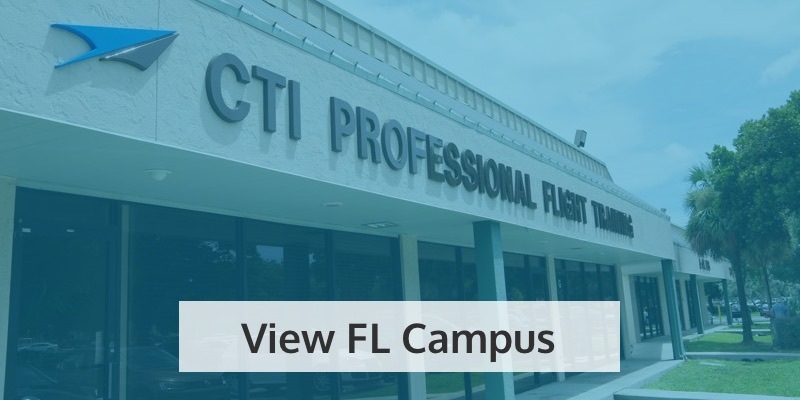 Even better, you can complete every stage of the Program at CTI Professional Flight Training! What are the benefits of the Envoy Cadet Program? Training with the Envoy Cadet Program guarantees you a wealth of benefits, which is why this scheme stands out in its field. 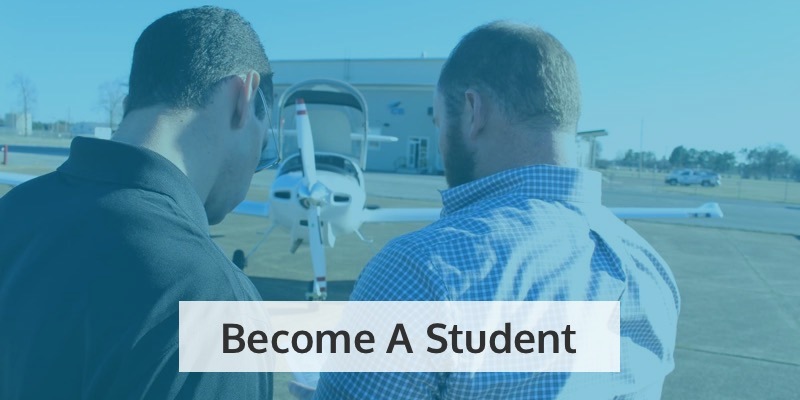 As well as mentorship from airline professionals and the opportunity of internships from your very first year as a Cadet, the Program is designed to ease the financial burden of flight training. This is why you could be eligible for up to $16,000 tuition reimbursement if you progress through every level of the Program! 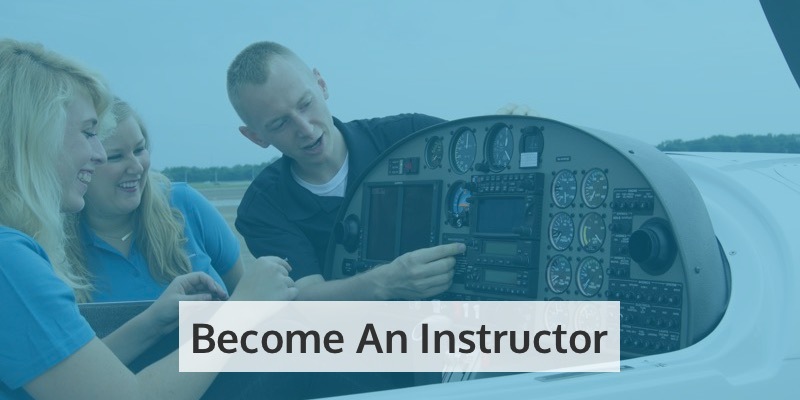 If you reach the Cadet Instructor Stage, you could also receive all the employee benefits that come with working for Envoy, including comprehensive health insurance, profit sharing in American Airlines Group and travel privileges for you and your family. And let’s not forget a signing bonus of up to $17,100 once you begin training as an Envoy First Officer! You can find out more about the Envoy Cadet Program here, but you can also hear it from Envoy themselves on Saturday 30 June! Join us at CTI Professional Flight Training to hear James Curry cover all the details you need to know about the Envoy Cadet Program. 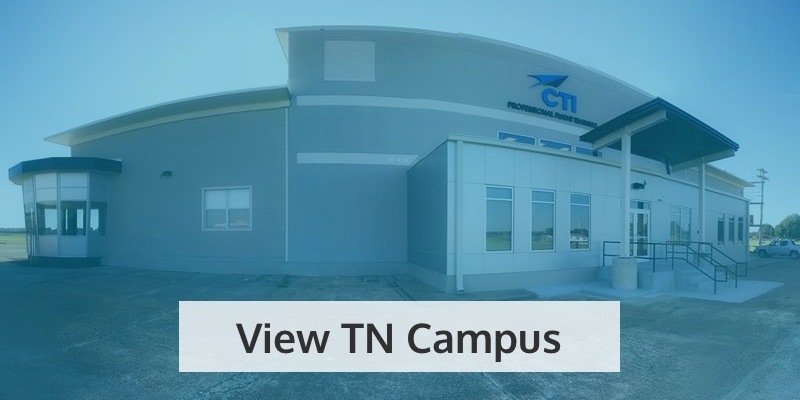 He’s presenting at noon at our Tennessee Flight School (8101 Hornet Avenue) – and pizza will be provided! If you can’t make it, you can contact us instead, and we’ll be ready to answer all your questions.